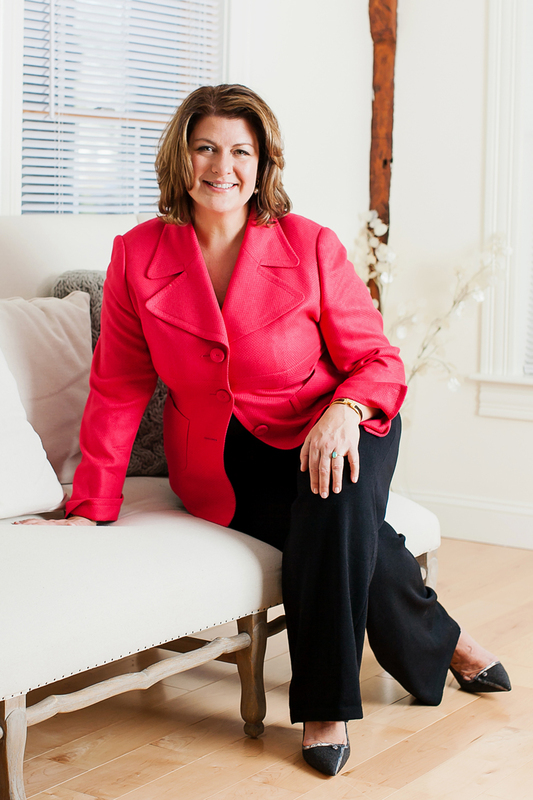 Jeanne Esti is a certified professional co-active coach (CPCC) and an executive level business leader who has represented some of the world’s most recognizable brands for over 25 years. With her entrepreneurial spirit, Jeanne brings innovation, creativity and an incredible amount of energy to her corporate coaching relationships. Her intense communication skills drive clients to articulate needs, shift perspectives and create possibility in their growing businesses while developing and protecting the desired outcome and brand. Jeanne’s passion is clearly in teaching better communication strategies and simply helping to assist people in seeing that they may be their own roadblocks to having the success we all deserve. Jeanne has been an executive leader in major corporations for the last two decades; she understands the bottom line and the integrity and value of relationships and her enthusiasm will inspire you to move mountains. Jeanne fervently believes that if true partnership can be fueled, cultivated and nurtured then exceeding expectations is guaranteed both in your personal relationships AND your business relationships. 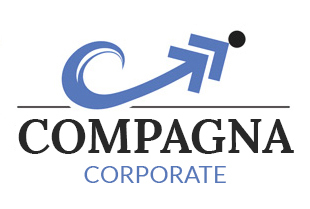 With vision, determination and heart, Compagna Enterprises helps individuals and organizations stay connected and become stronger.